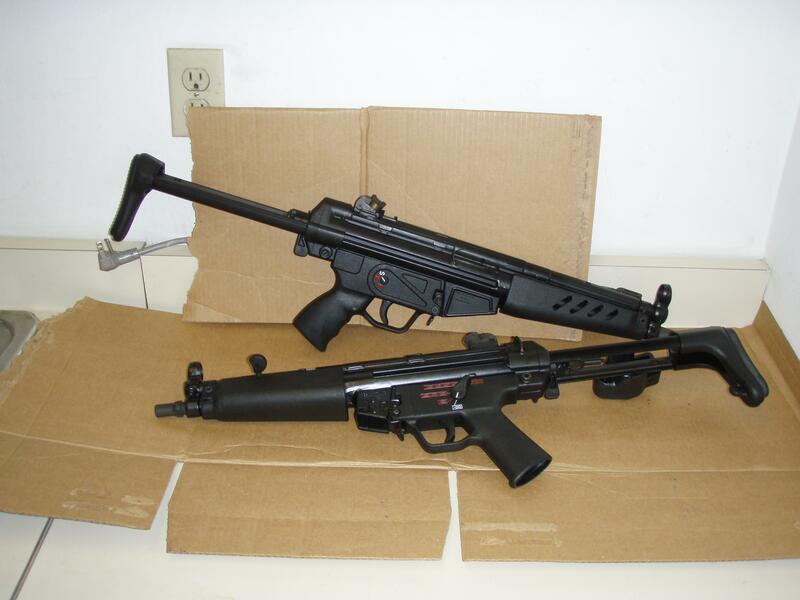 All right, it appears that all of the HK pistols have their own threads and even the USC/UMP's are getting their own, yet no searching or flipping through pages has yielded an appropriate thread for the illustrious MP5. Therefore, I suggest we start one, while I'm stuck waiting for the rest of my parts to come in for my build. Any and all MP5's are welcome! Last edited by CB_HK; 06-12-2013 at 03:57 AM. Last edited by joe_momma; 03-23-2013 at 05:03 AM. This is now it fellas! You are the enablers. Get those pics posted here ASAP. We who can't own them are dying to see them! Here are a couple of mine posted over in members gallery. I posted this pic before on occassion but its still one that some of you have not seen I suspect. Last edited by BaBye; 03-23-2013 at 06:17 PM. 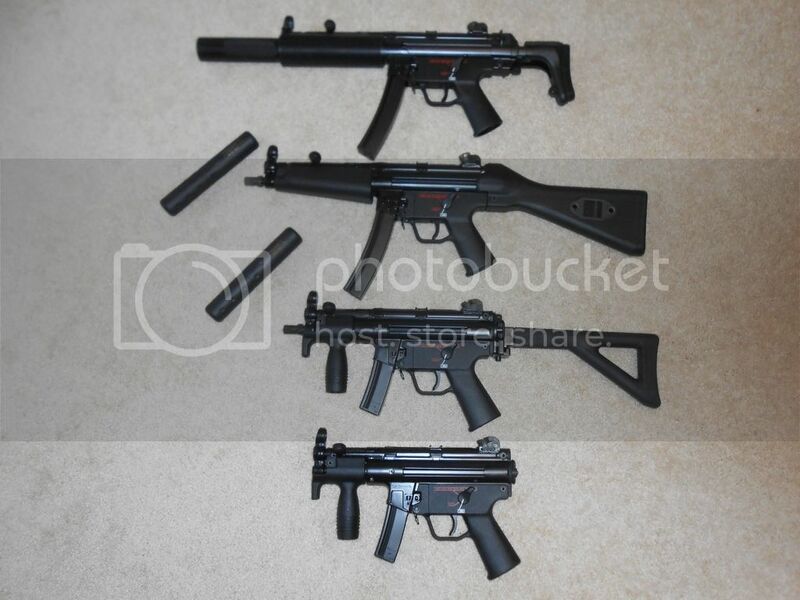 How much did MP5s cost when they came out? I will be forever jealous.